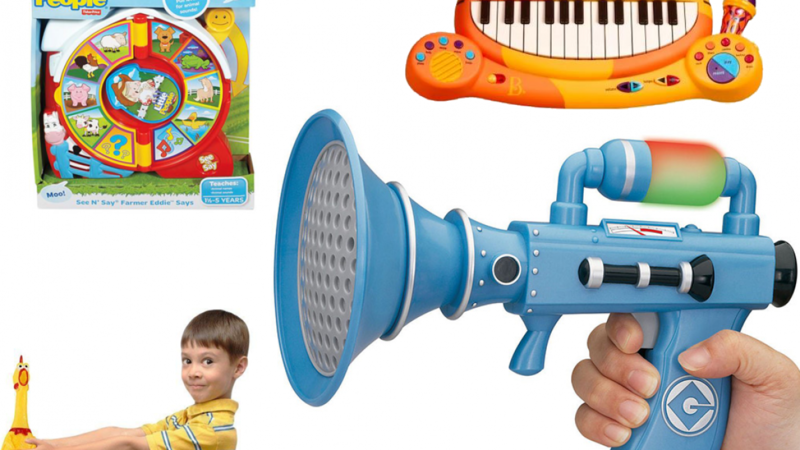 Here is list of some cool noisy toys to give to other people's kids. You could give them to your own children but then you will have to put up with the noise! Children tend to enjoy toys that do make a lot of noise so any kids you give one of these to is sure to love it. Christmas is just around the corner and if you have some little ones on your Christmas list there are some cool options here. This adorable singing puppy is sure to be love by young children because it is so sweet. 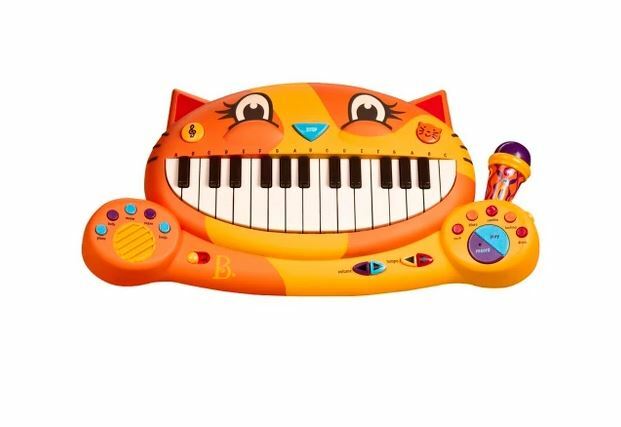 It plays 15 different melodies that are sure to delight children and possibly annoy parents. 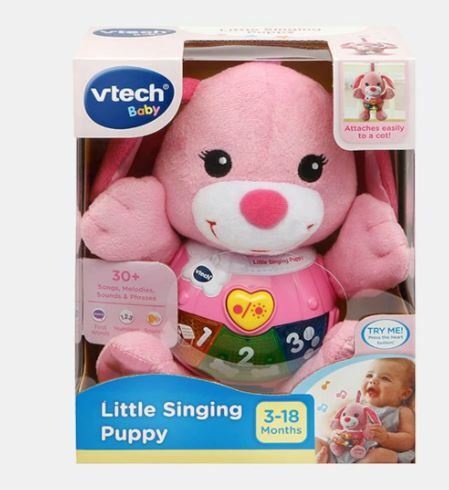 This cute puppy is recommended for very young children between the ages of 3 and 18 months. Children a little older than that will probably like it too. If you know a child that loves music or just loves being loud then this keyboard is the perfect gift. Musical toys are a wonderful way to inspire a love of music. Corn poppers have been around for a while and children love them. Parents don't always love them as much because the sound tends to get irritating after a while. This is especially true because kids love them so much ! 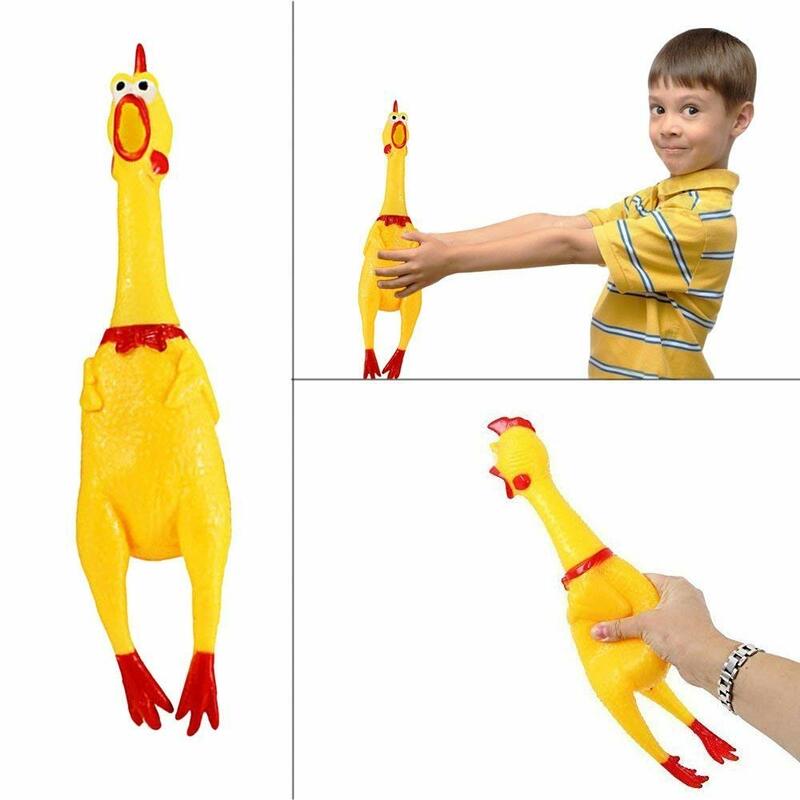 This screaming chicken is a barrel of fun and children are sure to love it. The sound it makes is very irritating so it is definitely a great gift for somebody else's children. This toy is sure to have any parents screaming for some peace and quiet. A definite headache starter. 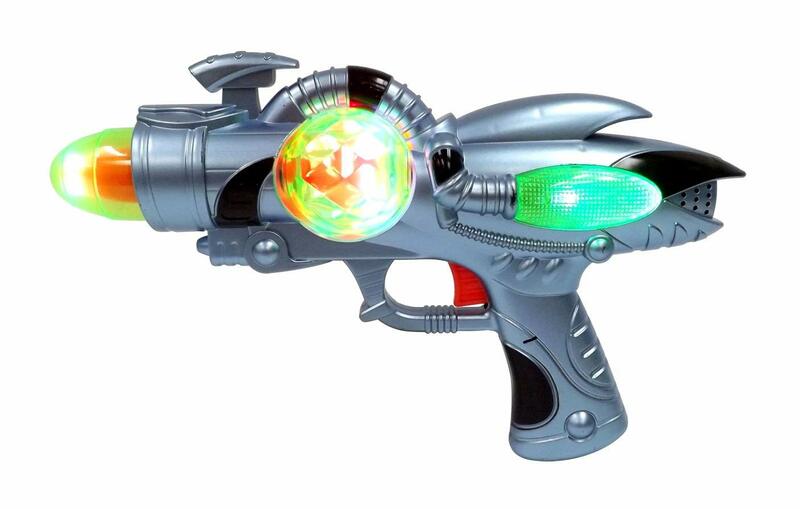 If you want to give the gift of loud noise and flashing light then this galactic toy gun is the perfect choice. Children will pull the trigger over and over and over again to hear the sounds and see the lights. You don't know what parenthood is until someone gives your child on of these. 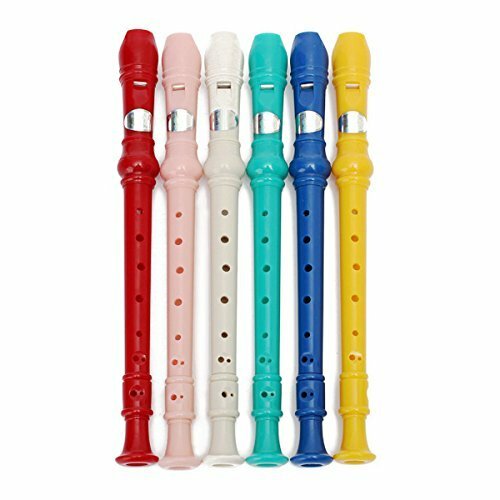 The sound is shrill and it is likely that your child will have no idea how to play it which makes it even worse. Basically a loud whistle. This fun toy makes animals sounds. It's great because it does not just make noise but it also teaches kids which animals make which sounds. 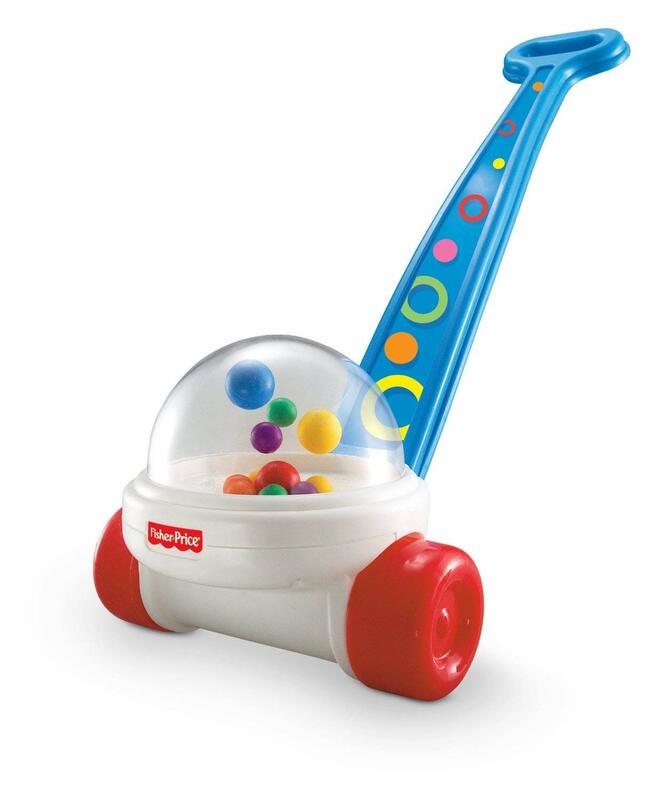 Kids are sure to copy the sounds and say them along with the toy which makes it even louder. 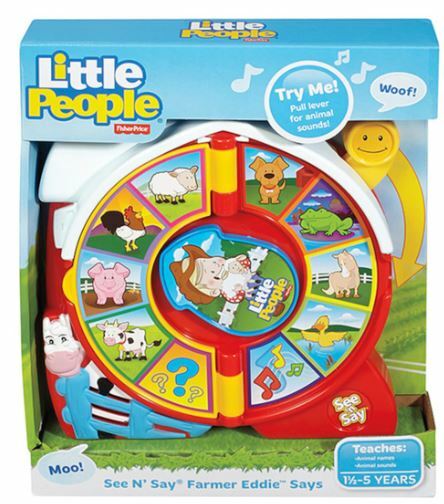 It teaches children the sounds and the names of animals. This toy is powered by three standard AA batteries that are not included. To operate children simply point the arrow to the animal they wish to learn about and puul the lever. 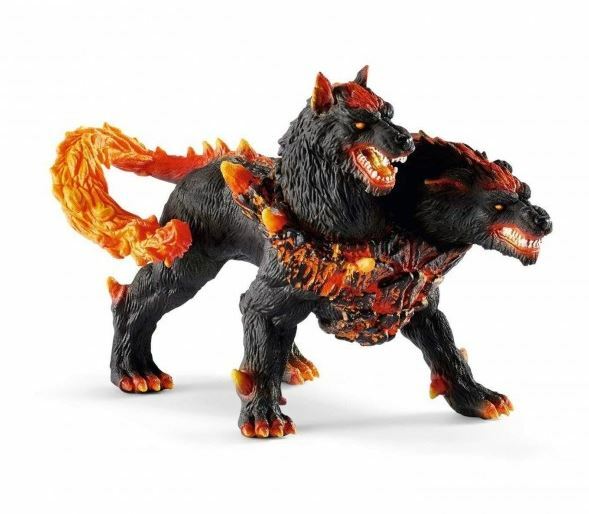 This hellhound toy is as loud as it is terrifying. Children are sure to enjoy using it to play. Children and some adults tend to find fart noises to be very amusing. 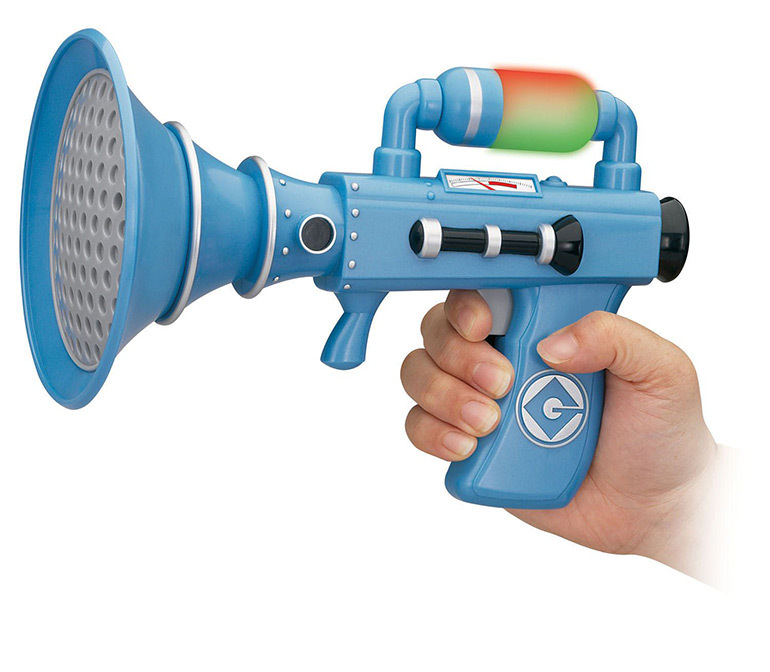 This fart blaster allows any budding little comedian to make fart sounds to their heart's content. It is simple to use, sounds and lights are operated by pulling the trigger on the blaster. Two AAA batteries are included. If you think that giving a child a microphone to speak into or sing into is annoying then wait until you hear this. 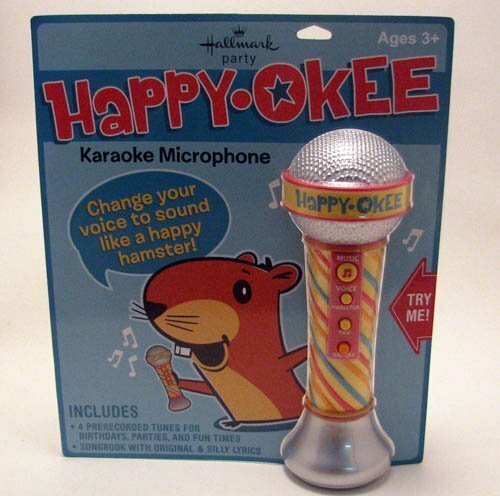 It does not just amplify the sound is also has a built in voice changer so any child using it can sound like a loud annoying hamster. This toy requires three AAA batteries which are included. There are four pre - recorded popular songs built in that most children will know the lyrics to. The songs include Happy Birthday and You Are My Sunshine. If you love these cool toys you may also like to check out the following cool stuff.